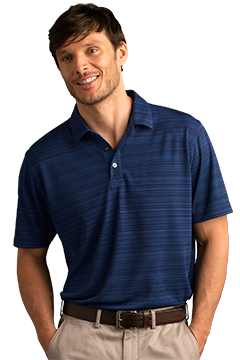 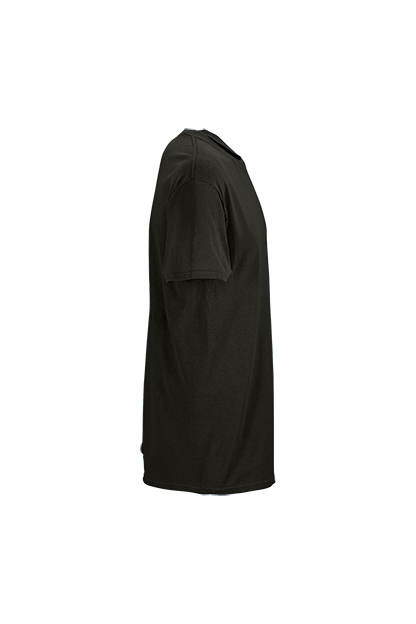 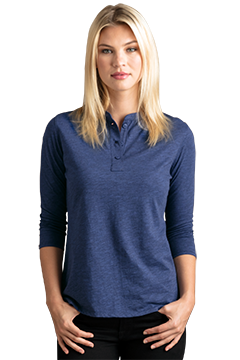 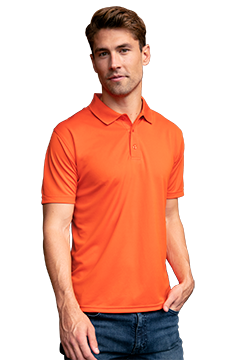 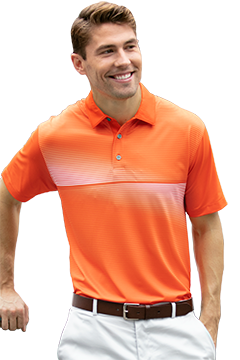 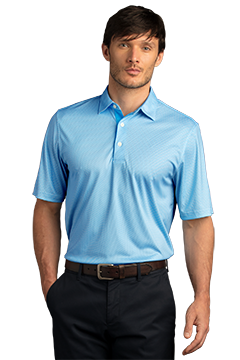 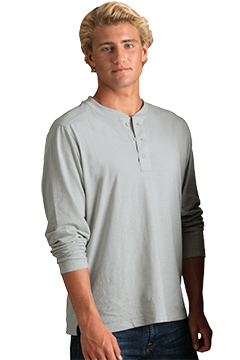 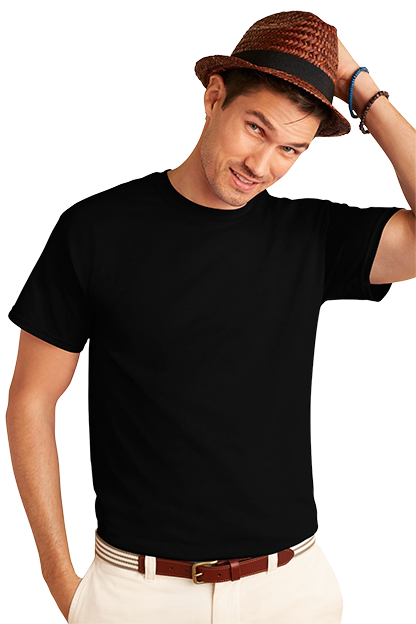 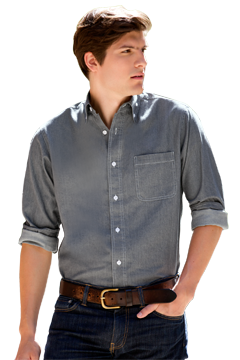 A cotton-blend t-shirt that’s all about comfort and has the added benefits of moisture-wicking fabric. 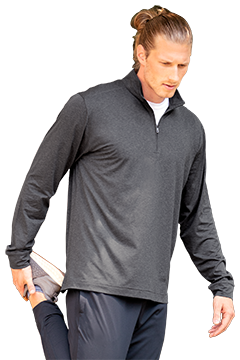 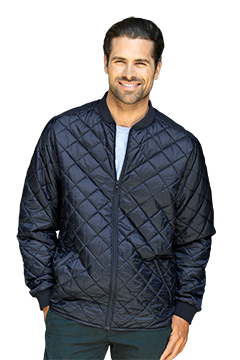 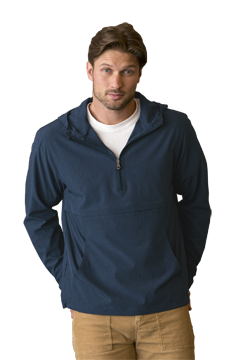 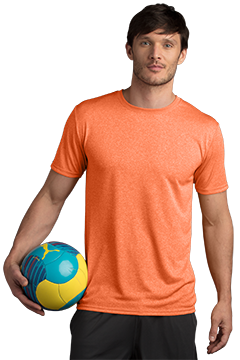 *Fiber content on Sport Grey is 90% cotton/10% polyester. 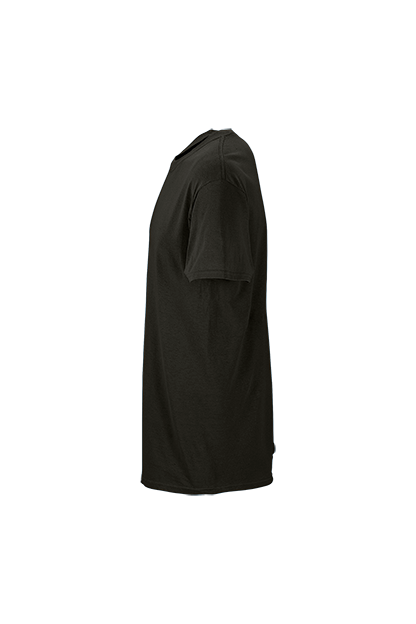 Garment sizing is unique to each brand and silhouette. 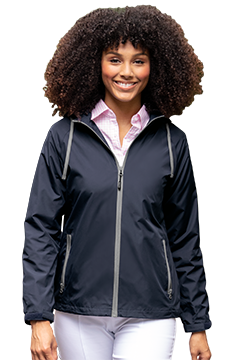 In order to make the best sizing decisions for your customer, refer to the size charts below which have been compiled through sizing specification information from each brand as well as on-body fittings to assess how each brand sizing compares to Vantage's fit. 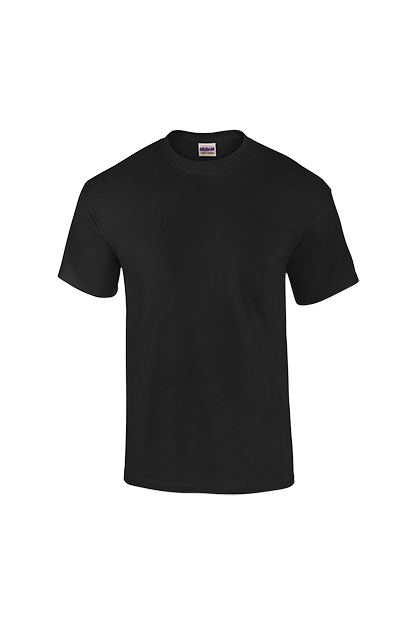 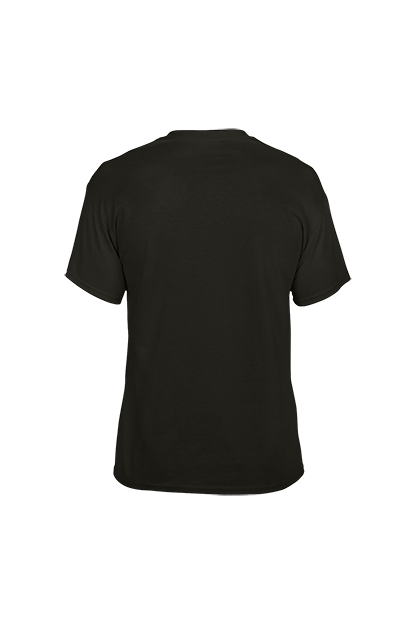 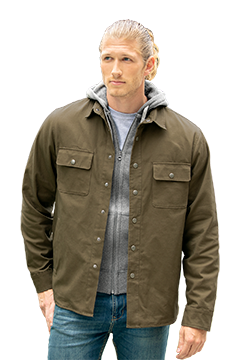 *Gildan men's and women's sizing is comparable to Vantage sizing.